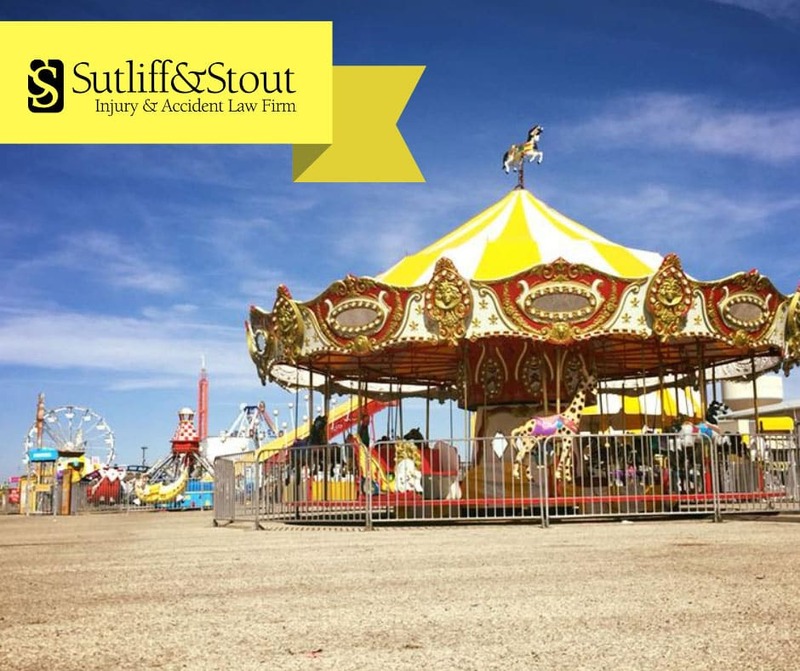 Sutliff & Stout, Injury & Accident Law Firm is proud to announce it is the exclusive sponsor of the carnival at the San Angelo Stock Show & Rodeo. The rodeo runs from February 1-17, 2019. The event attracts over 150,000 people from over 200 Texas counties and is one of the largest events in West Texas. In the spirit of festivities, Sutliff & Stout will run a three week contest. Participants will have a chance to win a Sutliff & Stout Carnival Family Pack that includes 2 adult tickets, 2 children tickets, and 10 ride tickets. Like the Sutliff & Stout, San Angelo Injury & Accident Law Firm Facebook page. Sign up for the Sutliff & Stout newsletter. Tag a friend or share the weekly Sutliff & Stout Carnival Contest post. Each week we will select three winners that will have a chance to take their family to the San Angelo Stock Show & Rodeo and the Sutliff & Stout Carnival. Winners will be notified through Facebook. We invite everyone to come out and have some fun at the Sutliff & Stout Carnival! For more information about the San Angelo Stock Show & Rodeo visit www.sanangelorodeo.com.